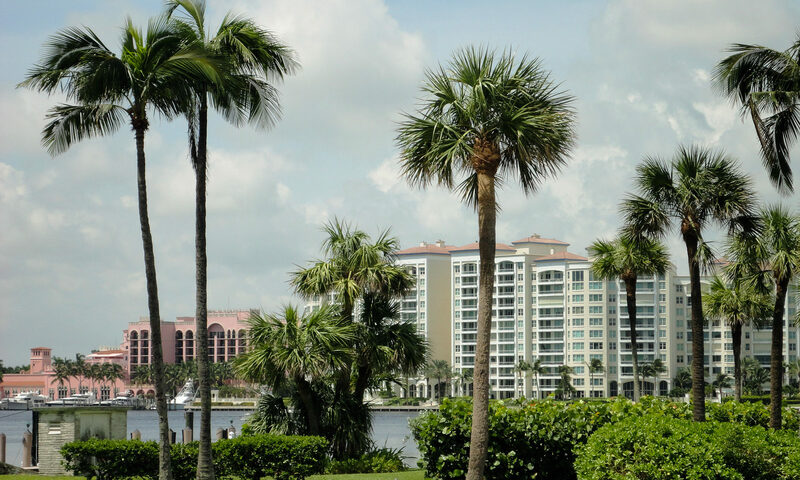 The community of Glades of Boca Raton is located in Palm Beach County, Florida. Properties here are located off of Arriba Real in the Glades of Boca Lago. 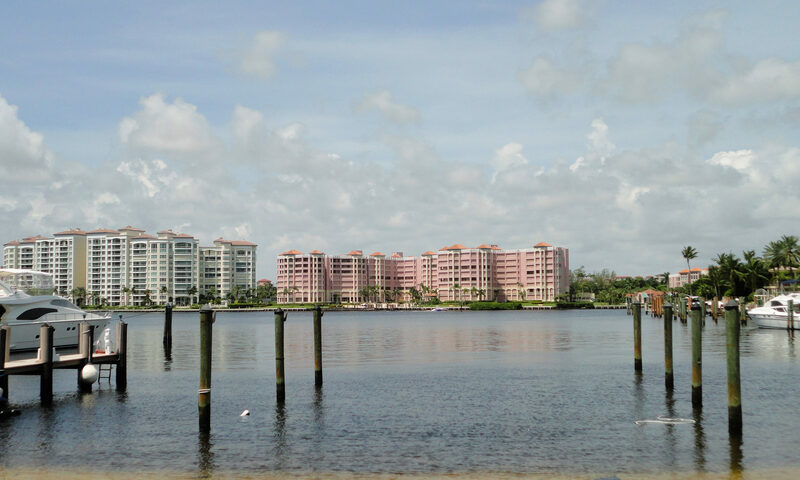 These waterfront condominiums offer a great location with serene waterfront homes. Located off of Palmetto Park Road and Lyons Road, this community was CBS constructed in 1979. These condominiums are 2 stories and pet friendly. Within this manned-gated neighbourhood are great amenities to enjoy with a HOA, which ensures immaculate landscaping and a safe neighbourhood. 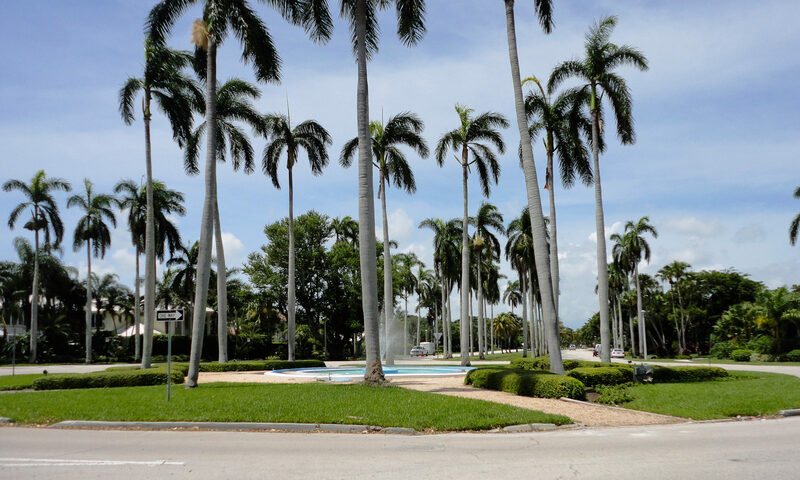 Glades is located within the School District of Palm Beach County, with A+ schools. 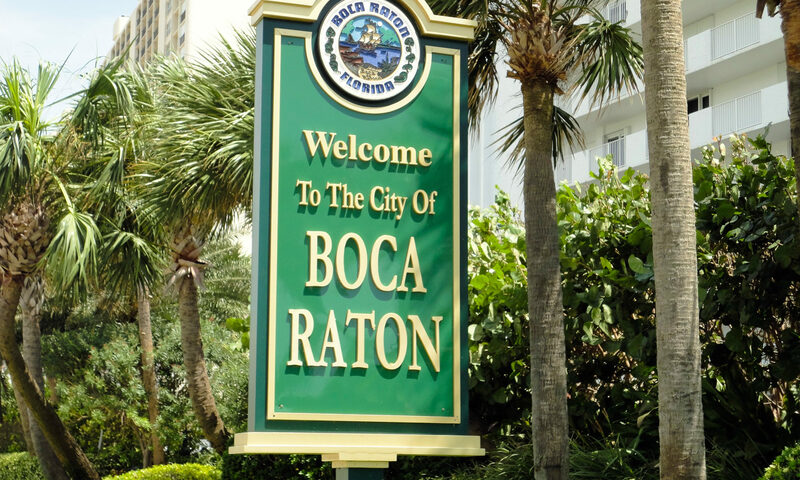 Enjoy being centrally located in Boca Raton real estate with all this city has to offer. With gorgeous beaches, parks, Town Centre of Boca Raton, Mizner Place and much more entertainment to explore, this community is ideal. I am interested in learning more about Boca Glades homes.